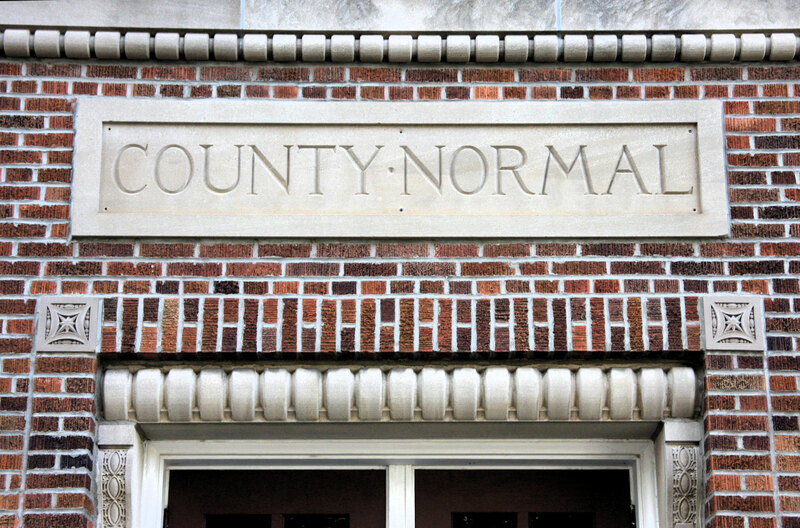 The term “normal school” originated in the early 16th century from the French école normale. The French concept of an “école normale” was to provide a model school with model classrooms to teach model teaching practices to its student teachers. The children being taught, their teachers, and the teachers of the teachers were often together in the same building. Although a laboratory school, it was the official school for the children—primary or secondary.